Firstly, do not ever be discouraged by how your other classmates act towards you. One of my seven secrets is to be strong-minded, so do not be influenced by the others and be determined to keep doing well. 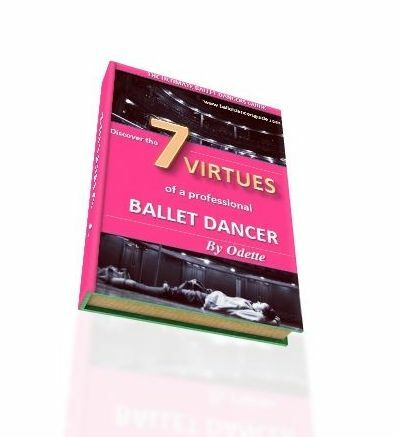 Take another look at the Seven Secrets, on the 'Seven Secrets of Ballet' page, which will give you the key answers of how to thrive in the ballet world. 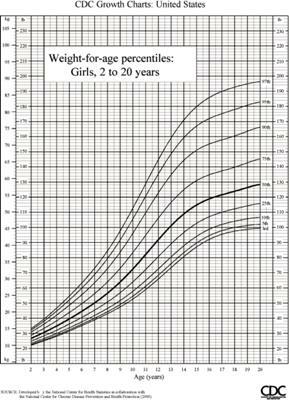 Your foot size greatly depends on various factors such as your height and genes. I understand it must be difficult to have webbed feet. However, it sounds as if you are coping well getting distinction in all your exams. This is very encouraging. I am satisfied with my dancing thank god (although I can always get better). My problem lies on my skin, I have a fair amount of zits on my chest and back. I hate wearing my leotard because of this problem. Please give me some advice. I can make sense of your problem as I have also had skin issues suffering from eczema. It is very irritating, especially for dancers, however I was able to manage my problem though taking care of my skin with doctor's advice and special creams. The most practical idea I can suggest is to see your doctor for some expert advice. The doctors should be able to give you some medication, most probably cream, to cure the zits and heal your skin. Don't worry, they won't be there forever and it will pass, you just need to know how to handle it. I understand it must be very uncomfortable for you so it is necessary to see a doctor and it'll be cured in no time. I have been on this site for a long time but recently have a new problem. I just got my hair cut to a bob and therefore it does not fit into a bun. My ballet teacher said I could wear a hair piece and I was ok with that until a few days ago.A classmate told me her friend was dancing and the hairpiece fell of in the middle of the stage!Do you have any suggestions on how to keep it on? Thank you. Thank you for contacting me, it is a pleasure to hear from you and even better to know you are a follower to my site! I understand it is hard for dancers to keep the hairstyle you want as you wear it up in a bun most of the time. When I was younger, I kept my hair very simple and one length so it was easier to put into any style that was needed for ballet. But try not to worry too much, I knew many professional dancers who had short hair cuts and they also used a hair piece instead of a bun. I suggest you use lots of grips and hairspray to keep the hair piece secure. It may take practice to get the hair piece in the right place for it to stay in, but each time it will get better. Make sure you give your head a good shake before class so you are confident it is secue in your hair!